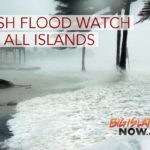 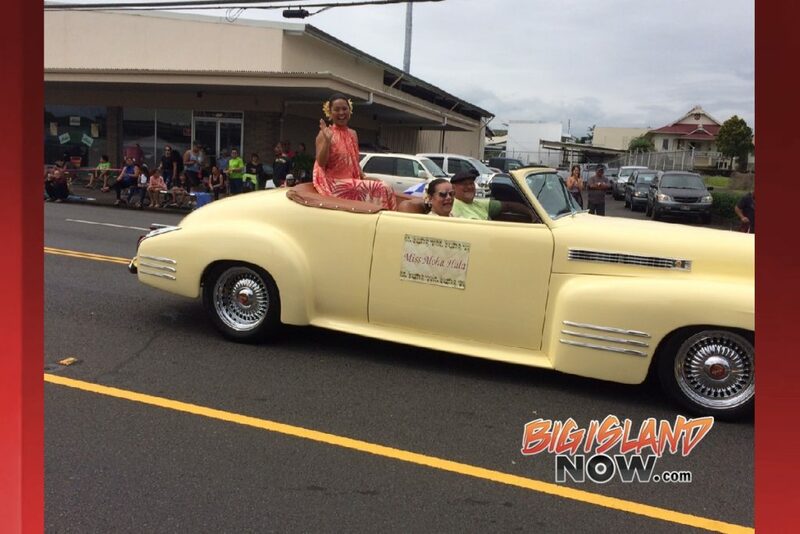 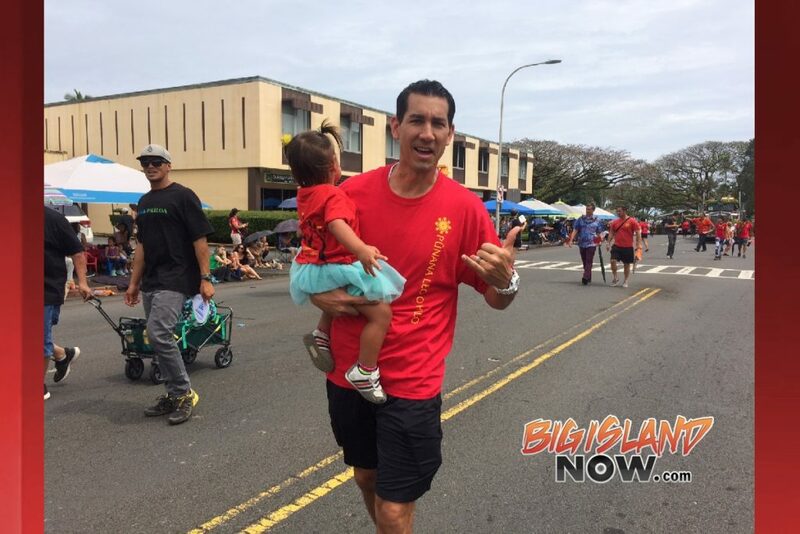 Thousands of Big Island residents and visitors lined the streets of downtown Hilo long before the 10:30 a.m. start of the iconic Merrie Monarch Royal Parade on Saturday, April 7, 2018. 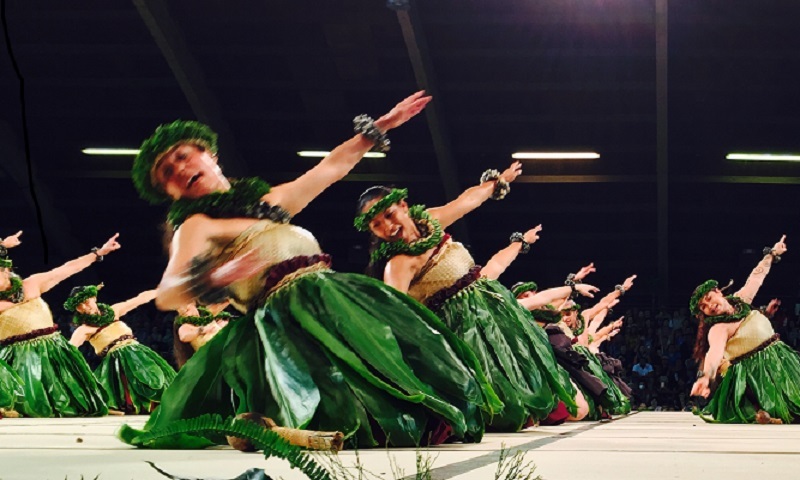 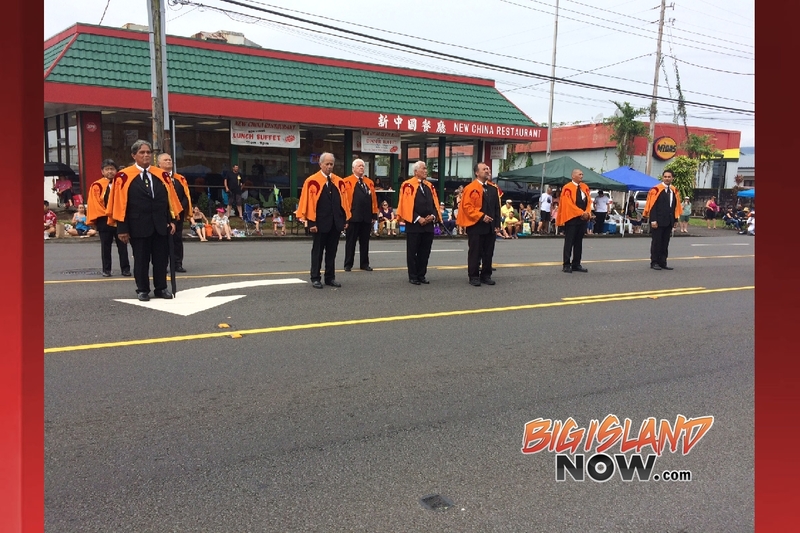 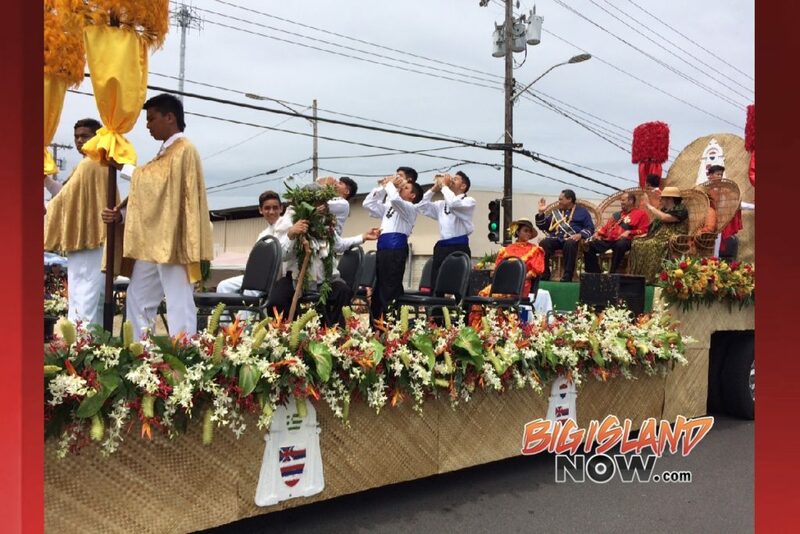 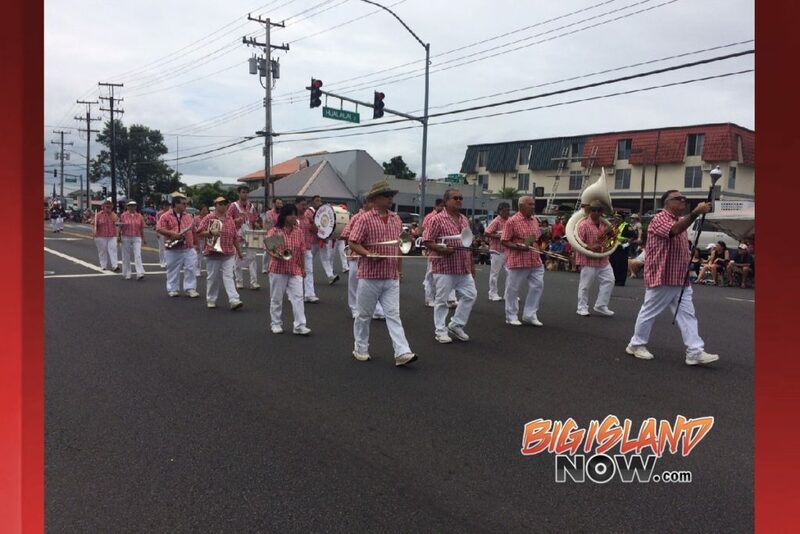 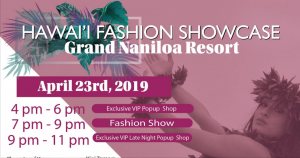 One of the festival’s most entertaining and fun events for the entire family, the parade began and ended at Pauahi Street (Kīlauea Avenue to Keawe Street to Waiānuenue Avenue to Kamehameha Avenue). 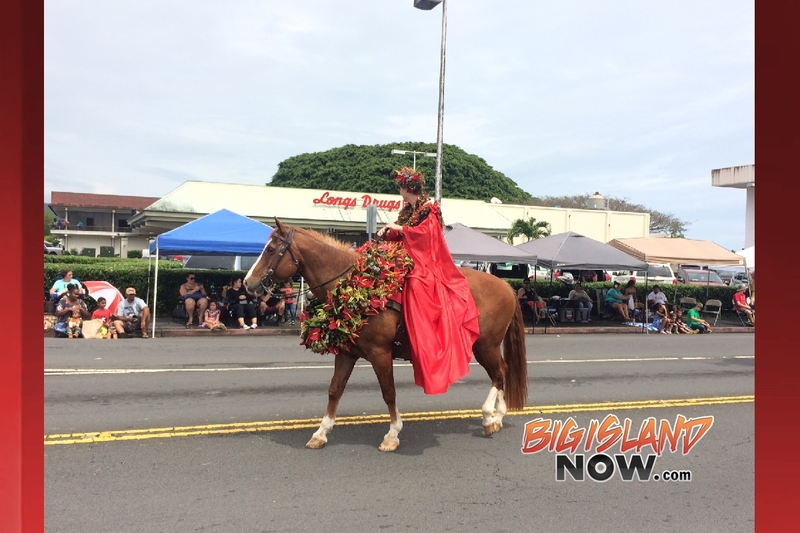 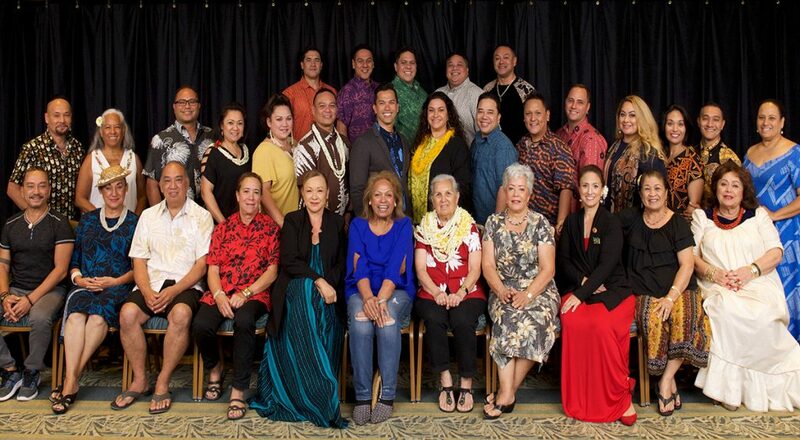 The parade marks the end of the week-long Merrie Monarch Festival. This year, dozens of groups either walked or rode the 1.8-mile route. 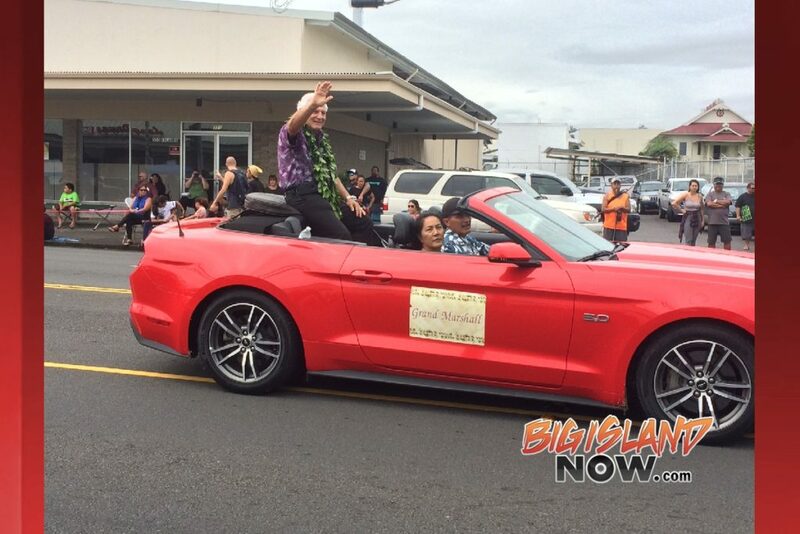 Consisting of hula hālau, school bands, local businesses, pāʻū riders and several veterans, military and civic groups, the parade was filled with beauty and excitement. 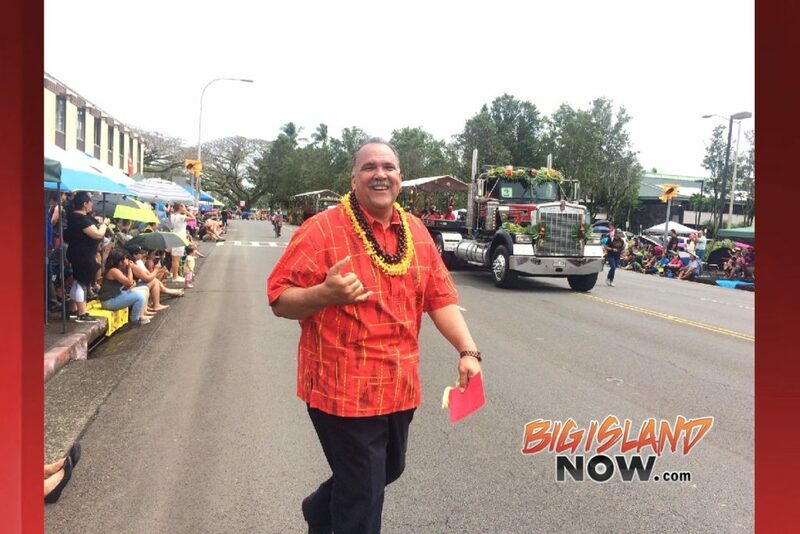 Each year the parade embodies the aloha spirit—and that was certainly the case again this year.